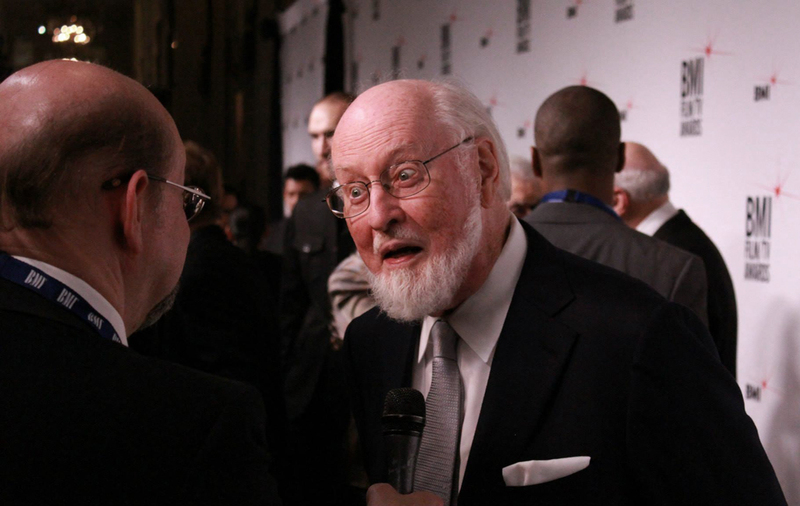 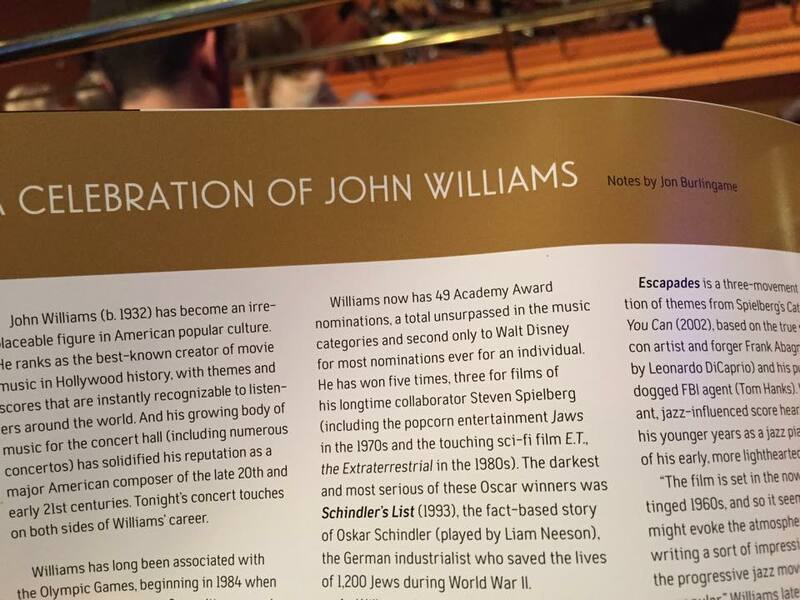 Composer John Williams is being honored this week at the gala opening concert of the Los Angeles Philharmonic, so Classical KUSC has taken excerpts from my 2012 Williams radio special “American Journey” and incorporated them into this week’s Arts Alive program. 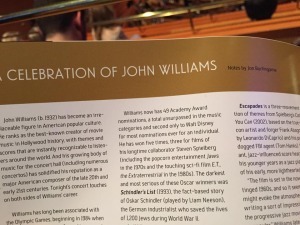 In addition, I’ve written the program notes for the concert (including his Olympic Fanfare, “Soundings,” and pieces from Schindler’s List, The Adventures of Tintin, Catch Me If You Can and Star Wars). This entry was posted in and tagged "Soundings", Arts Alive, Classical KUSC, John Williams, Los Angeles Philharmonic on September 29, 2014 by Jon Burlingame.